Why Use a Professional Oil Changer? Clean oil is essential for the optimal performance of your vehicle. If you think of your car as a person, the oil would represent the lifeblood that pumps though the system, making it operate. If this blood becomes contaminated and decayed, it can cause serious problems for the owner, right? Well, an automobile is no different. Your car relies on clean and effective oil to keep it running without complication. For this reason, oil changes are an extremely important part of regular vehicle maintenance. Oil changes should be done every 5,000 kilometers or so. The frequency will depend on the type of vehicle your drive, as well as the driving conditions you are exposed to on a daily basis. Consult the owner’s manual to determine the recommended oil change schedule. Once you have established the frequency of oil changes that will be most beneficial to your vehicle, then the next thing to do is decide on the method. The two main options are to either do it yourself, or have it done by a professional oil changer. Valvoline Express Care is a long established automotive service centre in the Brampton area. Specializing in oil changes, with a variety of product options to choose from, Valvoline is an ideal choice for regular oil changes and any other maintenance your vehicle may require. 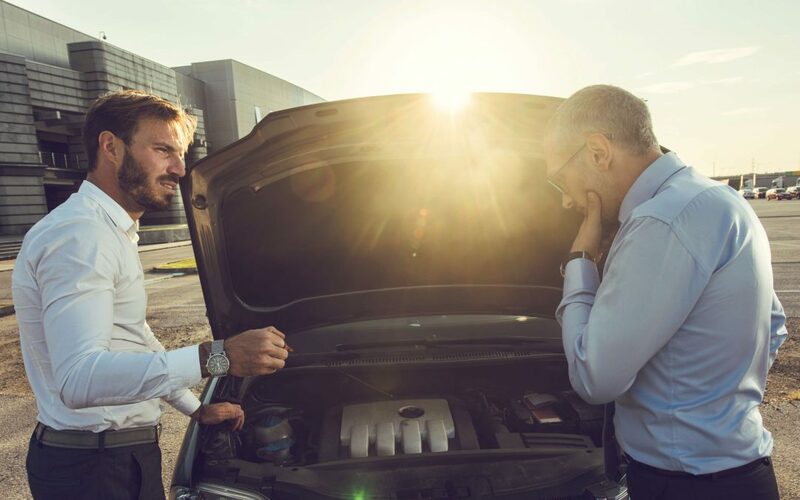 With a selection of different types of oil to choose from, the expert technicians at Valvoline can help determine the best type of oil for your car. Consistent oil changes are necessary to keep your engine lubricated, and to prevent deterioration of its components. When the oil gets dirty, it can start to build up with debris. Oil loses its lubricative properties over time as well. So, to prevent your engine from overheating and possibly even seizing up, you should have routine oil changes done by a professional oil changer. Most car owners do want to have to worry about maintenance and things going wrong with their vehicle. However, maintenance is an unavoidable part of car ownership. Especially if you want your car to last a long time while preserving its value. So, if you want your vehicle maintenance to be as quick and painless as possible, a professional auto service is the way to go. Changing your oil yourself is an involved task, that takes the proper equipment and knowledge. You could end up spending hours trying to do it yourself, and then end up with subpar results. Not only will a professional oil changer get the job done quickly, they will also get it done correctly. The automotive technicians at Valvoline have performed so many oil changes, that you can expect the same quality service every time. Valvoline offers several different options when it comes to the oil you want your vehicle to run on. You can discuss these options with an oil expert to get informed and appropriate advice. Having your oil changed by a professional means you have to expend very little effort. You don’t even have to get your hands dirty! All you have to do is make sure to drive your vehicle over to Valvoline safely. With some vehicles, the warranty states that regular oil changes must be carried out by a professional in order for the warranty to remain valid. Check your warranty for details. If you are in the market for an oil change, or any other type of vehicular maintenance, stop by Valvoline Express Care Brampton today. No appointment necessary.